#BIBTJaipur truly believes that the right career guidance makes great success stories! Here’s congratulating Anurshi Sandeep Mehta for being placed at Allen Career Institute, Sikar. 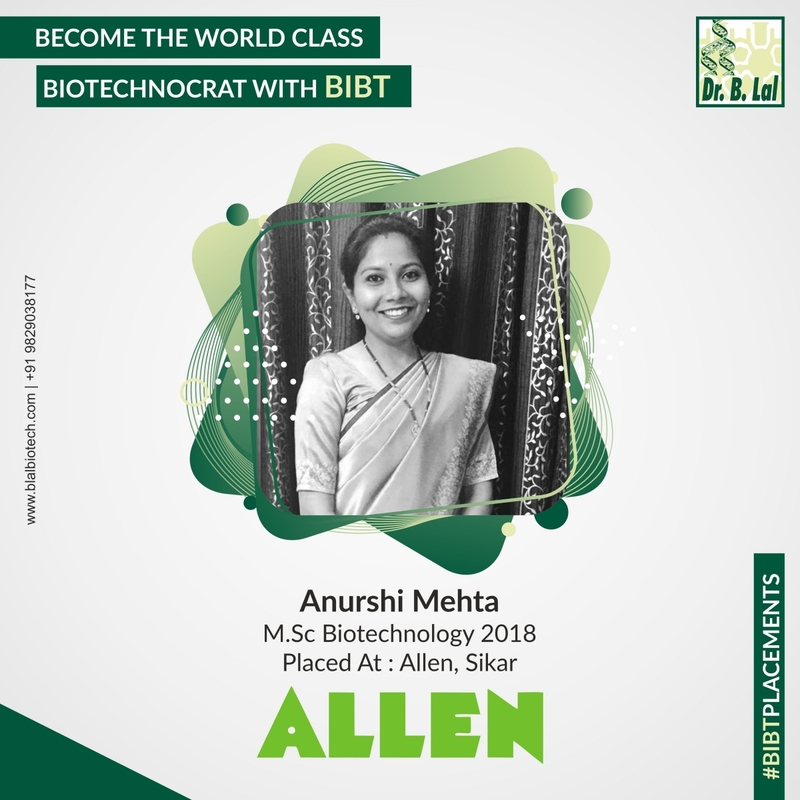 #BIBT wishes all the luck and success in her journey ahead.